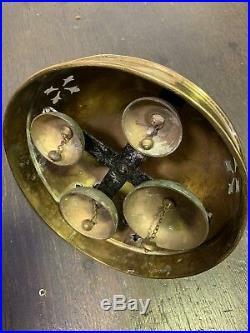 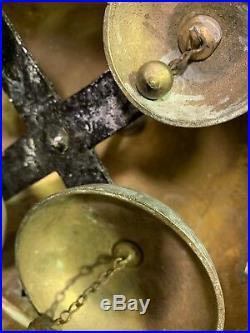 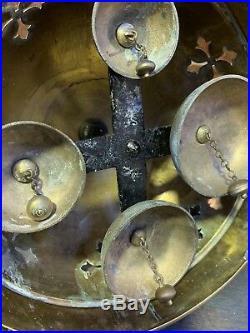 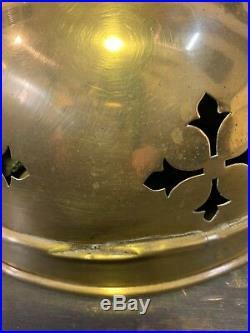 A wonderful Set of 19th century Brass Communion/sanctuary bells for the catholic altar table. 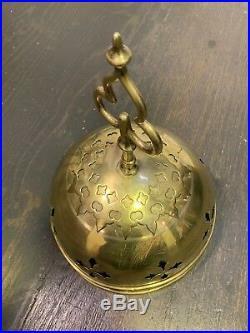 The item "1850s Victorian Brass Bell. 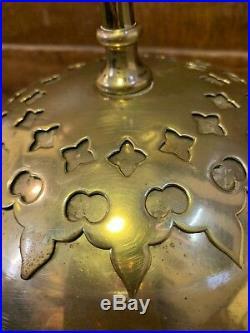 English" is in sale since Tuesday, October 9, 2018. 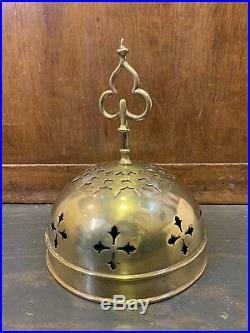 This item is in the category "Antiques\Metalware\Brass". 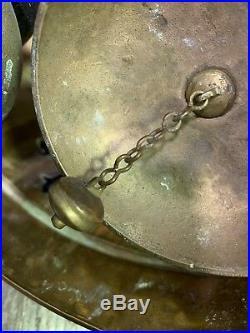 The seller is "starry-uk" and is located in Midhurst. 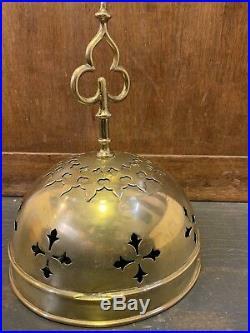 This item can be shipped to United Kingdom, Austria, Belgium, Bulgaria, Croatia, Cyprus, Czech republic, Denmark, Estonia, Finland, France, Germany, Greece, Hungary, Ireland, Italy, Latvia, Lithuania, Luxembourg, Malta, Netherlands, Poland, Portugal, Romania, Slovakia, Slovenia, Spain, Sweden, Australia, United States, Canada, Japan, New Zealand, Israel, Hong Kong, Norway, Indonesia, Malaysia, Mexico, Singapore, South Korea, Switzerland, Thailand, Chile, Brazil, China, Taiwan, Bangladesh, Bermuda, Bolivia, Barbados, Brunei darussalam, Cayman islands, Ecuador, Egypt, Guernsey, Gibraltar, Guadeloupe, French guiana, Iceland, Jersey, Jordan, Cambodia, Liechtenstein, Sri lanka, Macao, Monaco, Maldives, Martinique, Nicaragua, Oman, Pakistan, Peru, Paraguay, Reunion, Saudi arabia, South africa, United arab emirates, Ukraine.